It's a rare treat, watching this area transform itself from an ugly, scarred and derelict waterfront area to a modern, bustling and exciting precinct. This urban renewal is trilling to see as modern and impressive high-rise buildings start to dominate the skyline. 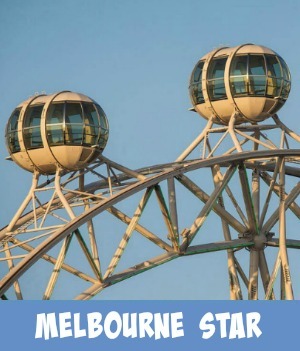 The impressive Melbourne Star stands proudly as a major feature, overlooking the precincts becoming famous for their shopping and ultimate dining experiences. The area's public, pedestrian plazas are scattered with public works of art - murals, sculptures and interactive artworks along with light displays to thrill. 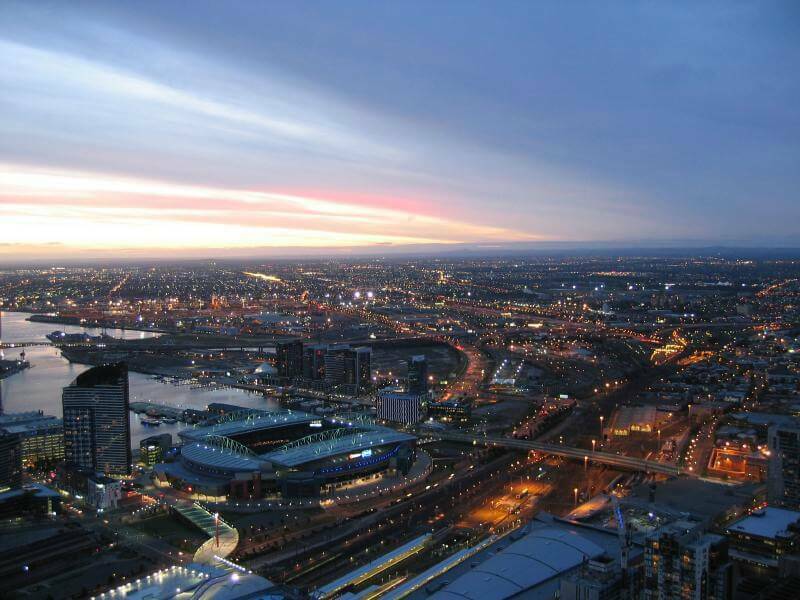 The Etihad Stadium stands proudly overlooking the Dockland waterways and is where families spend a great deal of their time attending concerts and sporting events. There's Mini Golf and sport's car simulators to enjoy at Harbour Town and so much more. Situated just minutes from the city, you have to put this high up on your list of things to do in Melbourne. 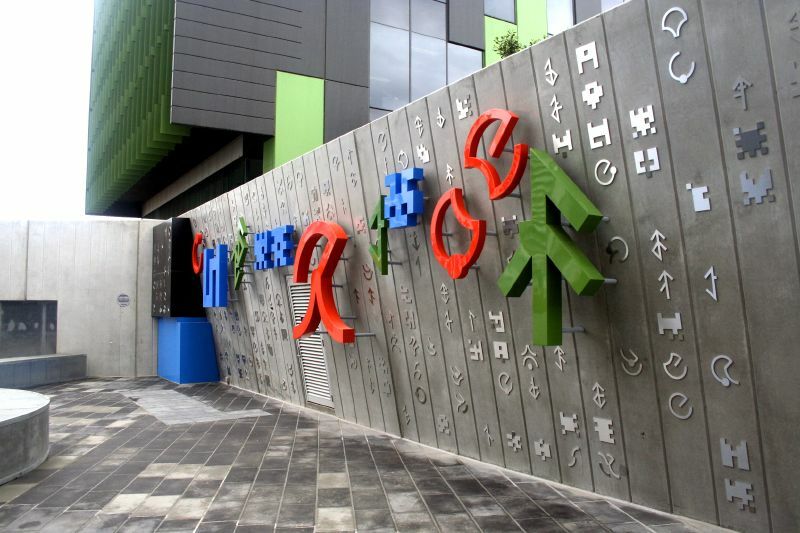 Truly, the Melbourne Docklands is one of Melbourne's top attractions, suitable for all ages. 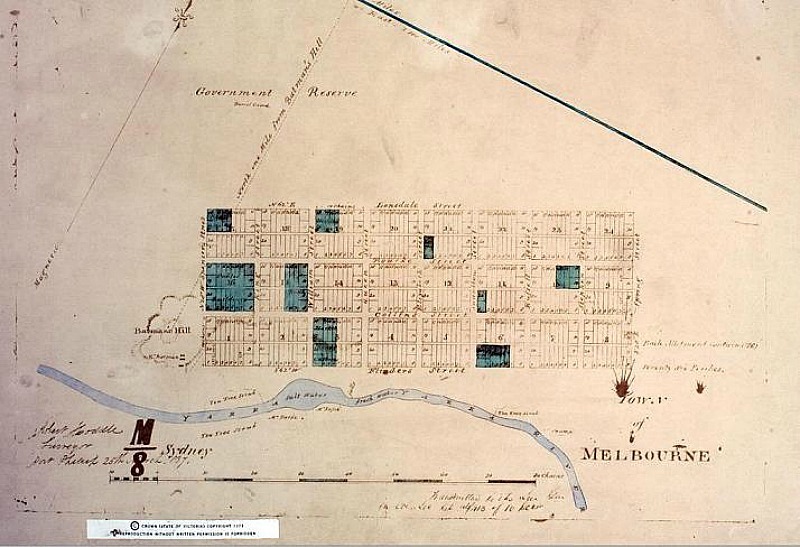 Where Are The Melbourne Docklands? The Melbourne Docklands area is situated at the western edge of Melbourne's Central Business District (CBD) and is primarily a waterfront area centered around the Yarra River. The map below, shows some interesting attractions that have been built in the different Precincts within the Docklands. The 1800's saw the area known as Batman's Hill redeveloped to incorporate the new rail infrastructure and expanding Industries. The course of the Yarra River was rerouted, which saw the widening of the river for shipping and the new Victoria Dock was formed. This was lined with wharves and light industry with the western railyards nearby being used to freight goods inland. By the 1920's Victoria Dock had become Melbourne's busiest port. During both World wars, Victoria Dock was used as the main port for navel vessels. In the 1950's Containerization began and with the size of the ships now arriving the docks along this area became inadequate and obsolete. This area with quite a considerable amount of land now became fairly redundant. For quite some years, there were renewal proposals put before the Melbourne Docklands Renewal Committees and the formal tendering process came into place. Each of the 8 Dockland Precincts now formed have their own character, with a mixture of retail, residential and commercial activities. Each Precinct is still growing, with new and exciting additions to the area being added every year. Harbour Town Shopping Centre is excellent to shop at with premium brands at great prices. At Waterfront City you can wine and dine and be entertained, on and off the water. There are always FREE events being staged at the Piazza regularly. 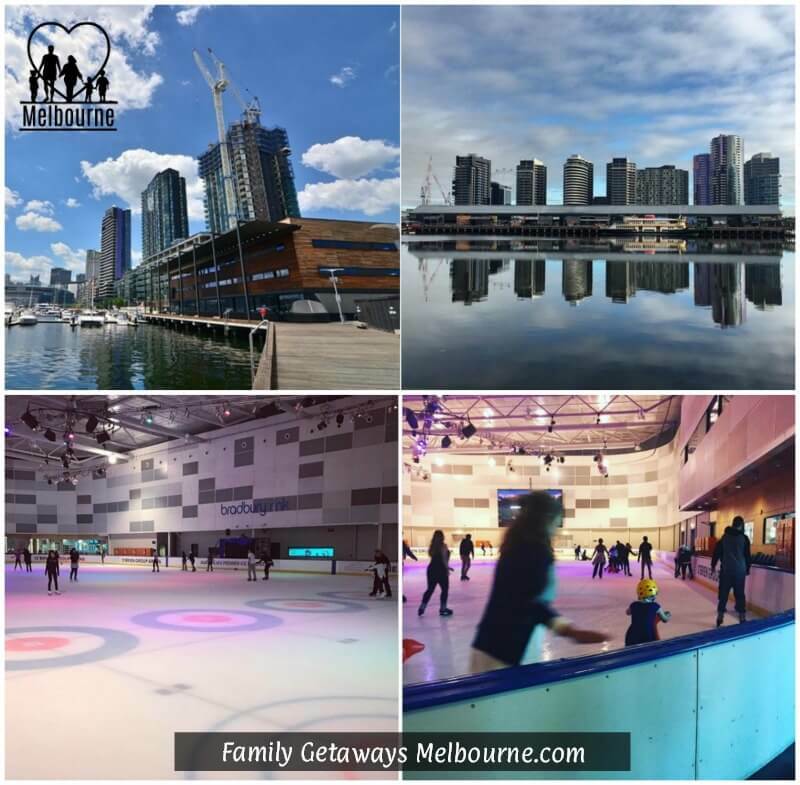 Let the kids enjoy a skate at the O’Brien Group Arena (Icehouse), a world class ice sports and entertainment venue. The Venue has 2 Olympic sized ice skating rinks and offers public skating sessions every day of the week. Play and party at Monkey Mania an indoor playcentre. There is the Wonderland Fun Park with great rides and slides, dodgem cars and bungee jump. 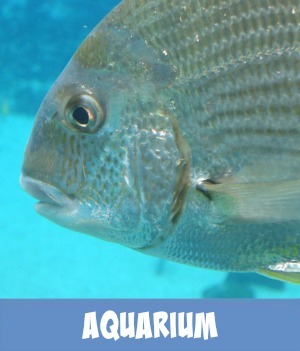 Roller coaster rides and school holiday programs all at great prices makes this a great fun place to take the kids. 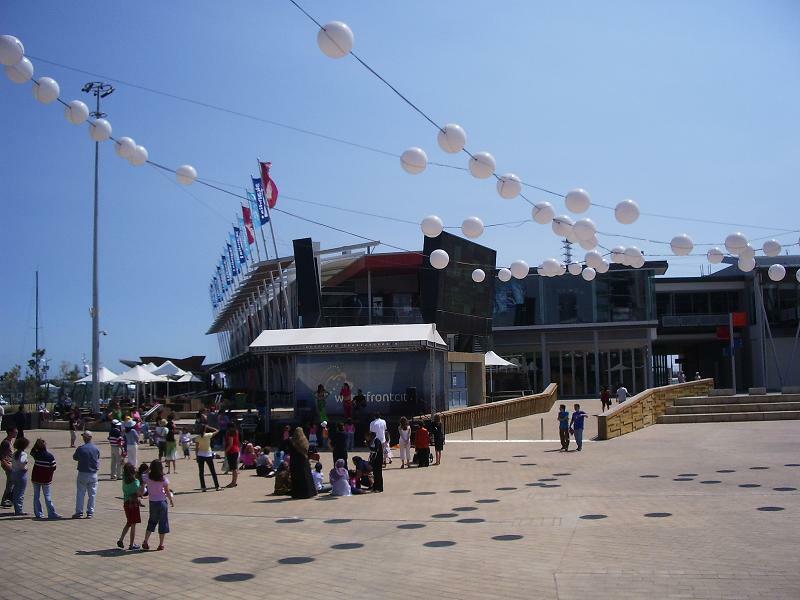 At Waterfront City you can also find the Walk Of Stars which is a tribute to some of Australia's greatest entertainers. The growing display that shows a trail of 100 plus stars is similar to the Hollywood Walk of Fame. There is a huge mosaic, 11 meter mural creating a wonderful display and a bit of fun finding and naming the stars depicted. 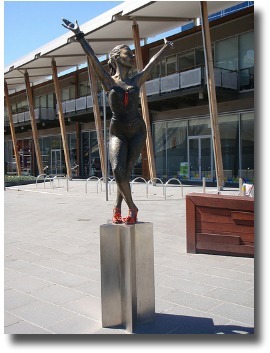 Large life like bronze statues of Australian Icons from film and TV, are scattered throughout this area, Kylie Minogue, John Farnham and Dame Edna Everage being some examples. 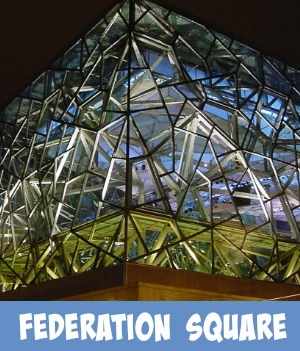 World class building designs can be found here at the Melbourne Docklands. 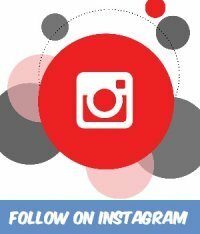 There is a thriving technology area, some that is publicly interactive such as the Field of Play digital game. This is an ongoing interactive installation that combines mobile phone technology, an online website, three unique species of iconography, embedded sculpture, dynamic light and interactive sound. 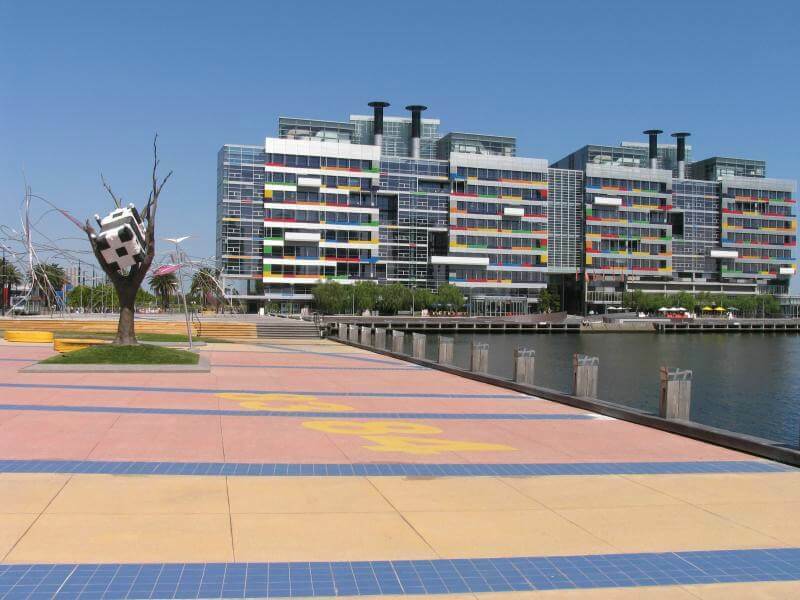 This area of the Melbourne Docklands is dotted with gourmet restaurants and quaint cafes and stylish bars. The waterfront promenade makes for an excellent place to sit back and relax and watch Melburnians wandering by. With a backdrop of amazing modern buildings this makes for an exciting section of the Docklands to visit. The heritage listed boatsheds are now renovated to wine and dine locals and tourist alike right on the waterfront. This is also the drop off point for many charter boats and houses Melbourne's Superyacht Marina. Victoria Harbour consists of residential and commercial buildings, childcare services and Australia’s first ‘green’ supermarket. 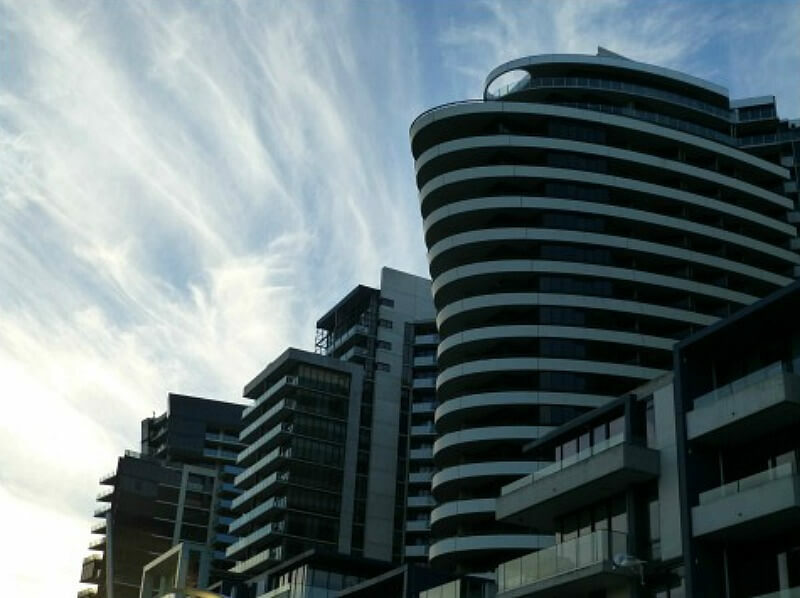 The Harbour has the highest concentration of green buildings in Australia. There are waterfront promenades, cafes, restaurants and a marina. 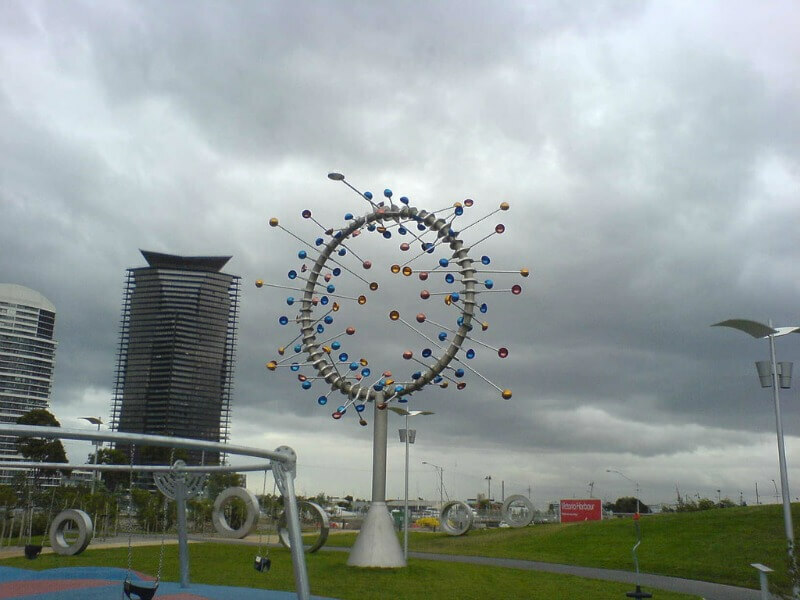 The amazing and innovative Docklands Park will keep the kids amused for hours. Stroll along to the end of the Victoria Harbour Promenade. Here you will find your Tour pick up points. This also is a fantastic vantage point to capture some excellent photos of the Bolte Bridge. 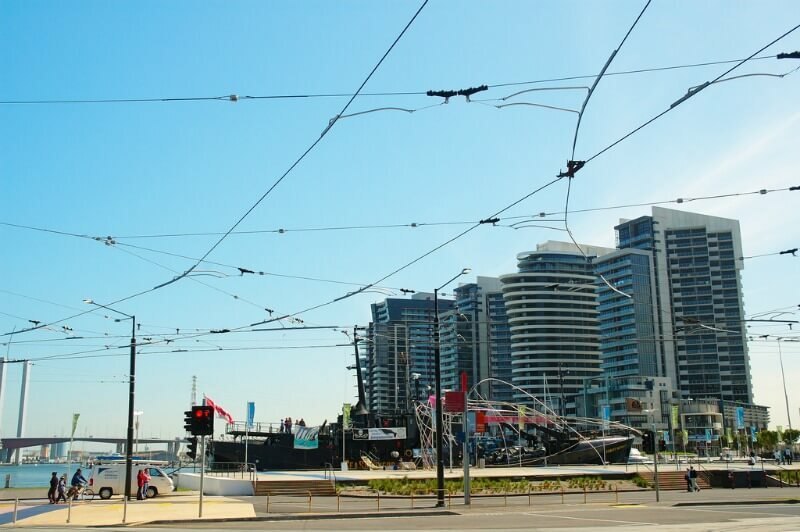 Booking your tour of the Melbourne Docklands today. 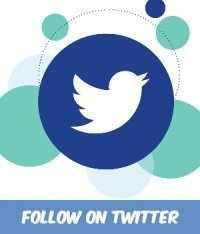 Just click on the image below for more details. The city of Melbourne, Australia is changing on a daily basis. With the old buildings being replaced with massive tall skyscrapers and old derilect areas being reclaimed, it truly is one amazing city to explore. From the inner city to the outskirts of this amazing and exciting city there is constant change going on. This T-shirt celebrates just this idea and the basis of the design is an example of the amazing street sculpture that can be found scattered throughout the city streets. 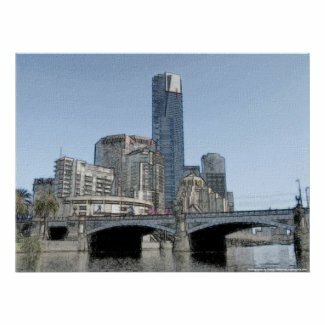 This photo was taken looking across the Yarra River and Princess Bridge towards the Arts Centre complete with it's Spire and the majestic Eureka Tower. Using the photo editor 'Fotosketcher' I have been able to produce a unique pen and ink effect. Framed this would make a wonderful edition to the home's decor or for a special focal point in the office. 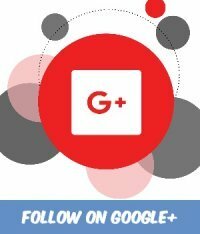 You can customize it to suit printing it on gloss paper, canvas or even change the size. Australia is such a great place to live. Every State and every City offers something totally different to explore and enjoy. Melbourne, in the State of Victoria, is situated on the southern end of what is called the mainland. An amazing and diverse array of delectible delights to soothe the saving beast - restaurant selections that will simply astound you. There are places to relax, places to excite you and places to simply take your breathe away. 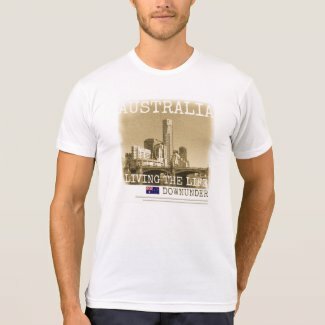 Truly, you will be living the life downunder when you come to visit Melbourne, Australia! The Melbourne Docklands is such a large area to explore. So much so that I have divided content into 2 pages. Part 1 shows you only some of the amazing sights that you will find in this modern, exciting and growing area. 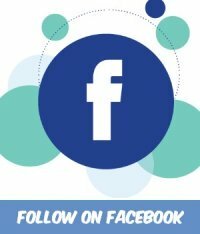 DISCLAIMER: Family Getaways Melbourne makes no claim as to the accuracy of this information and takes no responsibility for incorrect or incomplete information or for actions based on the information in these pages, and accepts no liability to any person or organisation for the information contained in these pages. Copyright Family Getaways Melbourne 2008 - . All rights reserved.